Docker is an open platform for devops to build, ship, and run distributed applications. In this tutorial, I will show you how to install Docker on Ubuntu. In this tutorial, I will show you how to install Eclipse Oxygen IDE on Ubuntu 18.04. Before you proceed with the Eclipse IDE installation confirm that you have Java already installed on your system. In case you do not have Java installed yet just follow my post on how to install java on ubuntu. 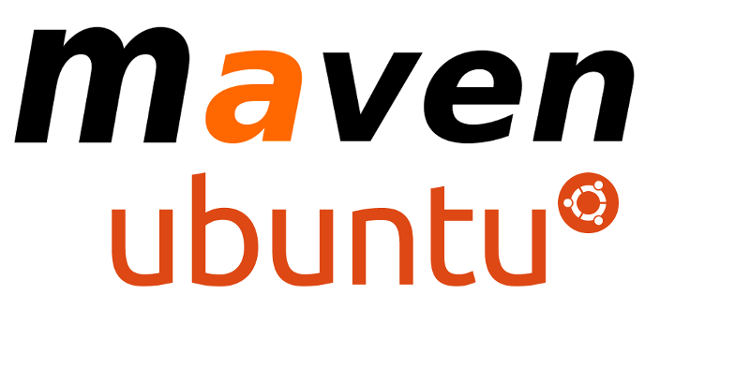 If you want to install Maven the building tool in Linux Ubuntu you have to install Java first. I already explained how to install Java in this post. I recently downloaded Ubuntu 18.04 and I didn’t like the usibility of their new Desktop, so I decided to change it to the old gnome classic.